Limited edition of luxurious bags, handcrafted in Greece, with unique materials selected and designed by Thoi. 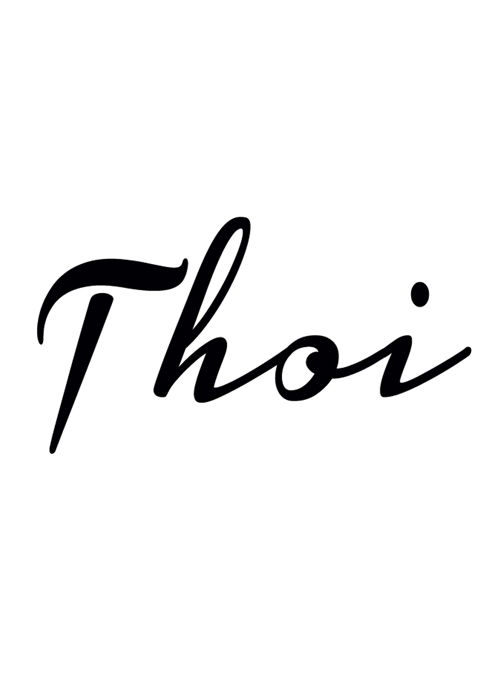 Thoi handbags are standing out for their subversive designs. They love to mix different materials like metal and woven. Production is complicated but with persistence, knowledge and skilled craftsmen across Greece they approach the desired outcome. Born and raised in Greece. She is an Architect and Urban Planner with an MBA degree. The artistic influence of her mother forced her to design.